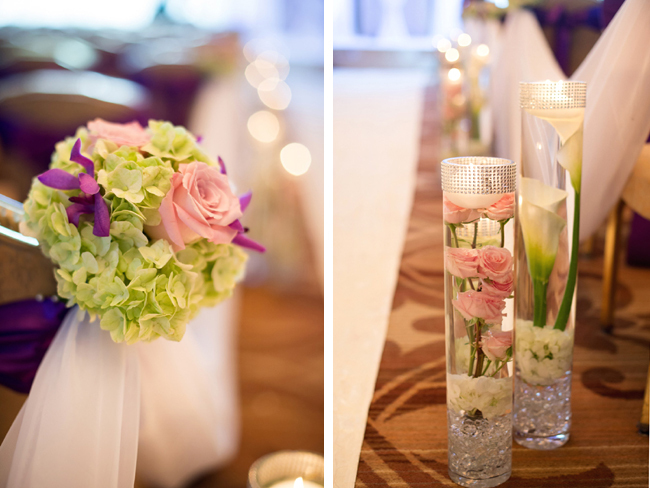 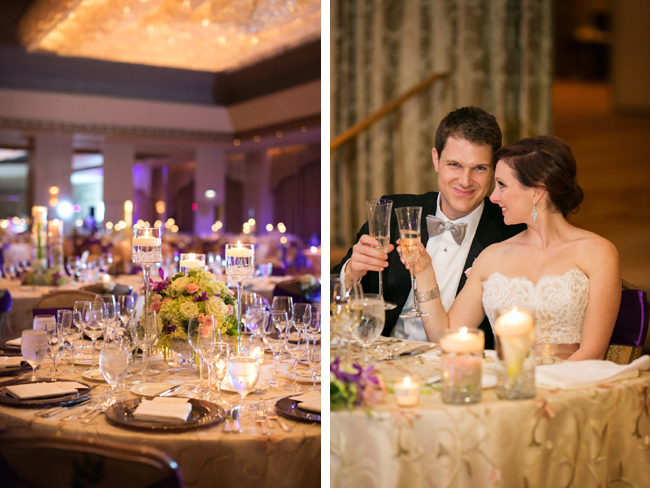 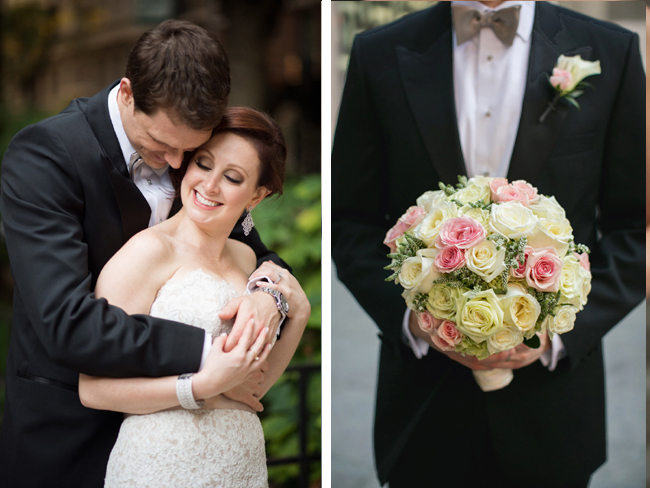 Jodi and Michael's Chicago wedding combined understated elegance with the grandeur of the Ritz-Carlton ballroom. 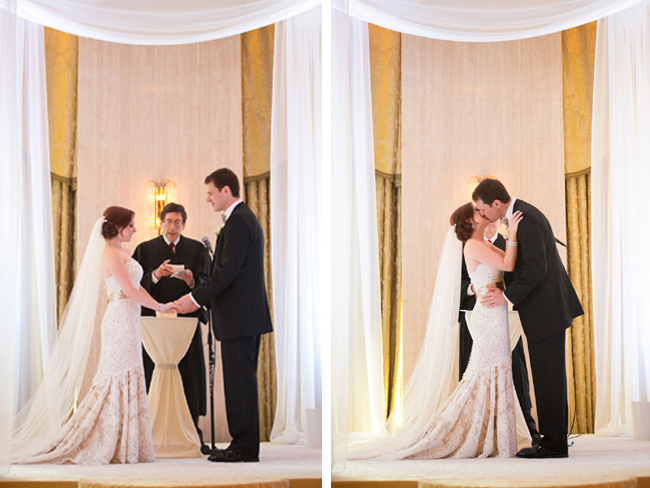 After a "first look, no-look" photo, this wonderful couple exchanged their self-written vows under a simple white draped chuppa, surrounded by their families and closest friends. 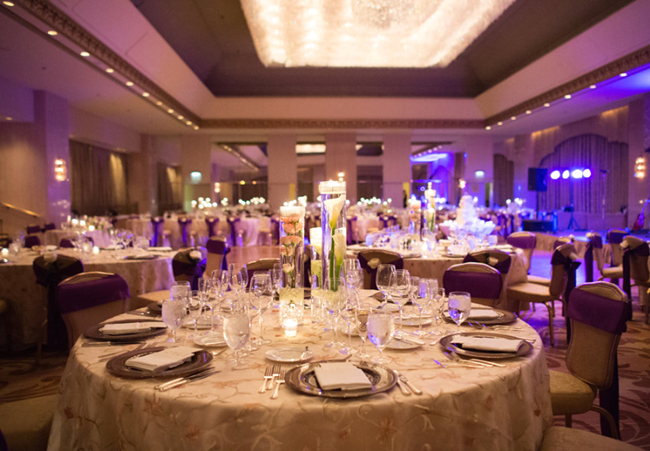 After the ceremony, there was time for photos and a lovely cocktail hour, before the stunning reception set against the rich gold, purples, and greens of the grand ballroom. 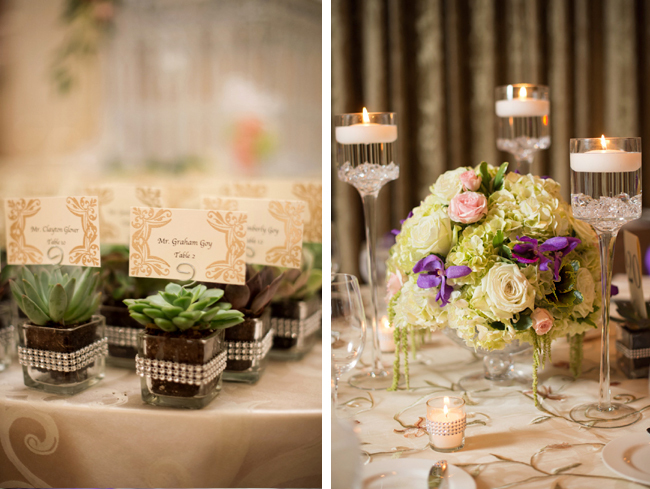 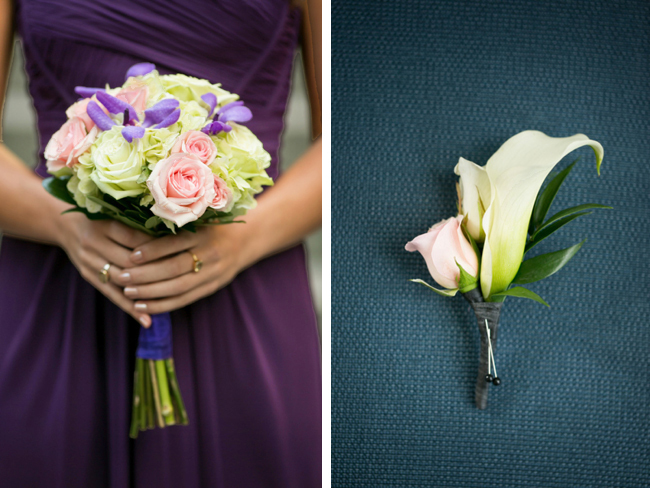 Floral designs by Phillip's featured roses, hydrangea, calla lilies, and orchids, with miniature succulents and romantic candlelight, too. 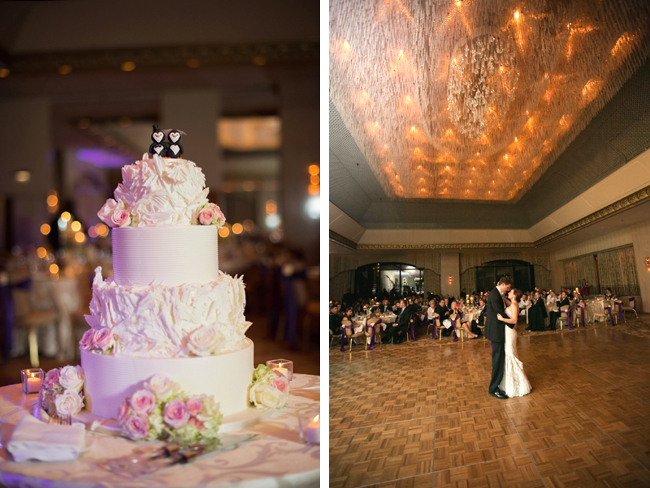 Guests dined and danced the night away at this picture-perfect wedding and reception captured by Julia Franzosa Photography and featured on Style Me Pretty, which called it a "fairytale stunner from start to finish." 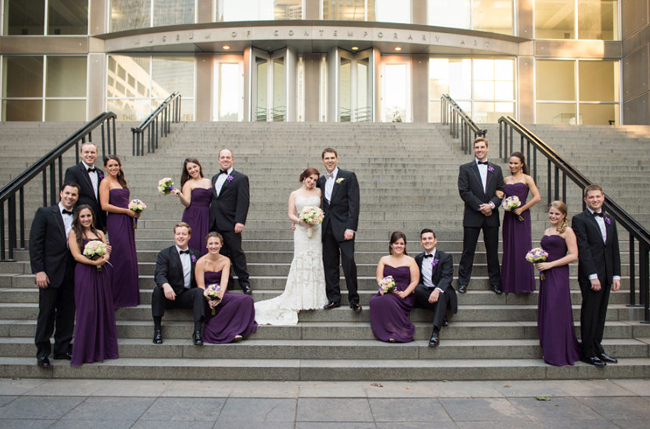 Thank you Jodi and Michael for letting us be a part of your amazing day! 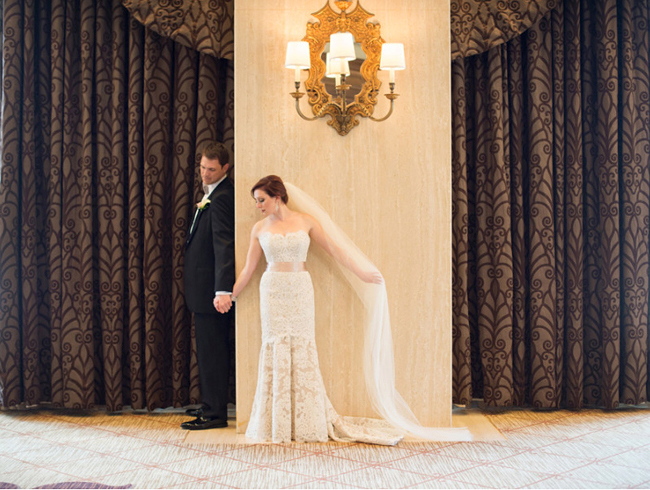 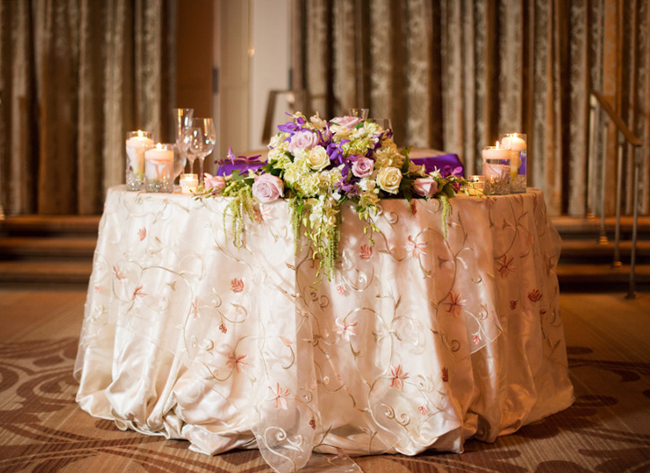 Credits: Wedding Gown by Anne Barge, Photos by Julia Franzosa Photography, Video by XO Pictures, Ceremony and Reception at The Ritz-Carlton Chicago, Bouquets and Decor by Phillip's Flowers, Wedding Cake by Cake Chicago, Music by One Night Band, Hair and Makeup by Bridal Beauty Chicago.